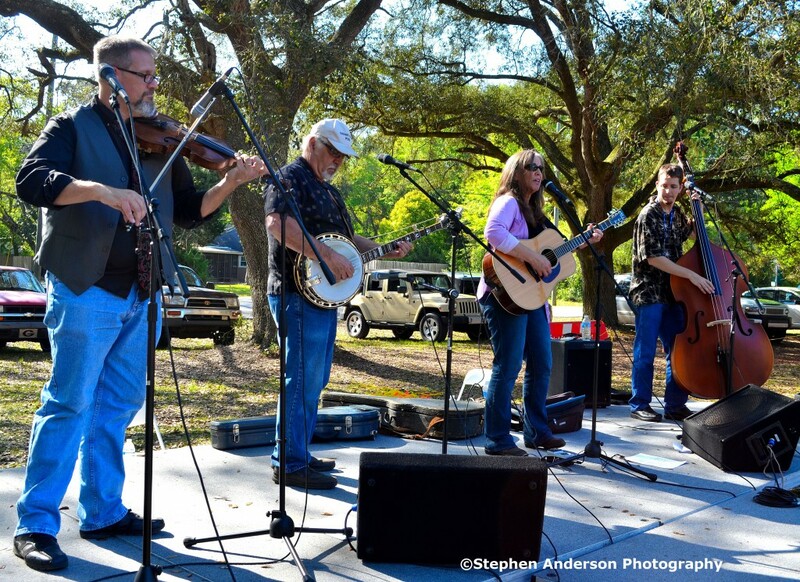 On Saturday, April 12th, 2014 one such occasion brought all the best out in the small historic community of Magnolia Springs, Alabama – a day the community was getting together and inviting neighbors to celebrate the past and what lies ahead. 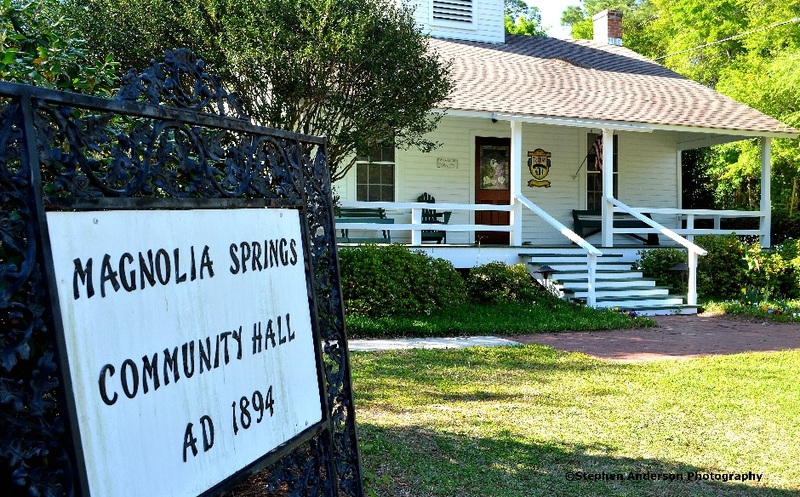 The annual Magnolia Springs Seafood Celebration was occurring with the hope of helping to maintain the community’s amazing history and heritage. 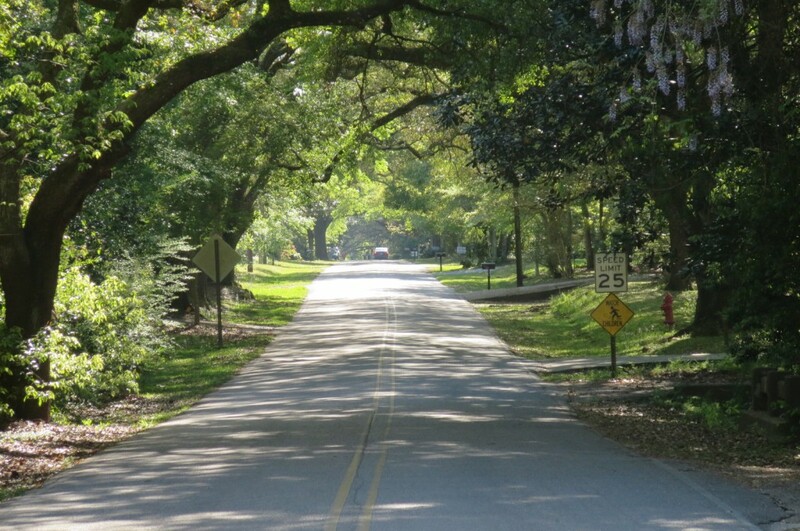 Magnolia Springs, located on the Magnolia River before it empties into Weeks Bay and further along into Mobile Bay, has a history that dates back to the early 1700’s when many first settled the area. 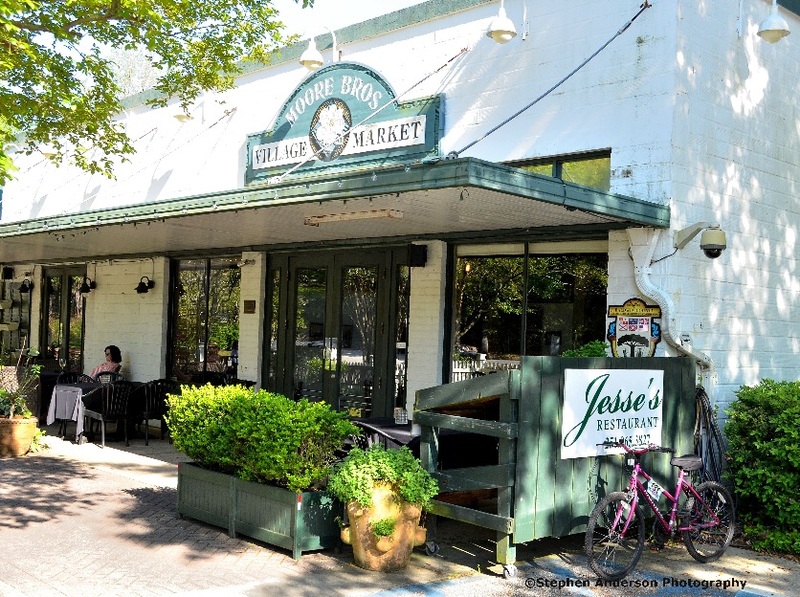 This picturesque community for the last few years has held an annual Seafood Celebration, a festival that celebrates one of the region’s most treasured and abundant resources -its fresh seafood. 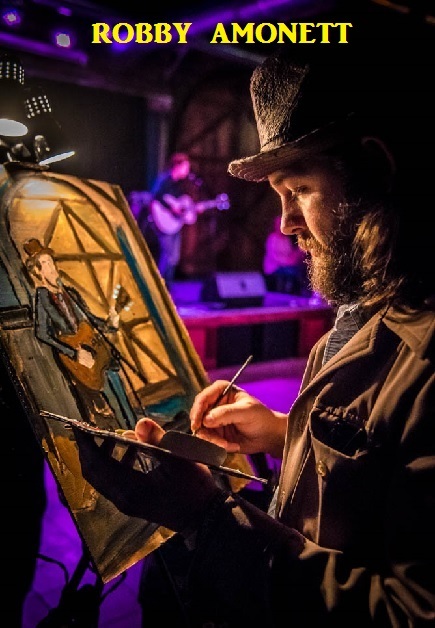 The celebration provides it’s festival goers with a combination of art, fine wine, freshly prepared seafood dishes and some great music, and this year a portion of the proceeds were donated to a fund helping preserve Magnolia Springs’ 118 year old Community Hall. 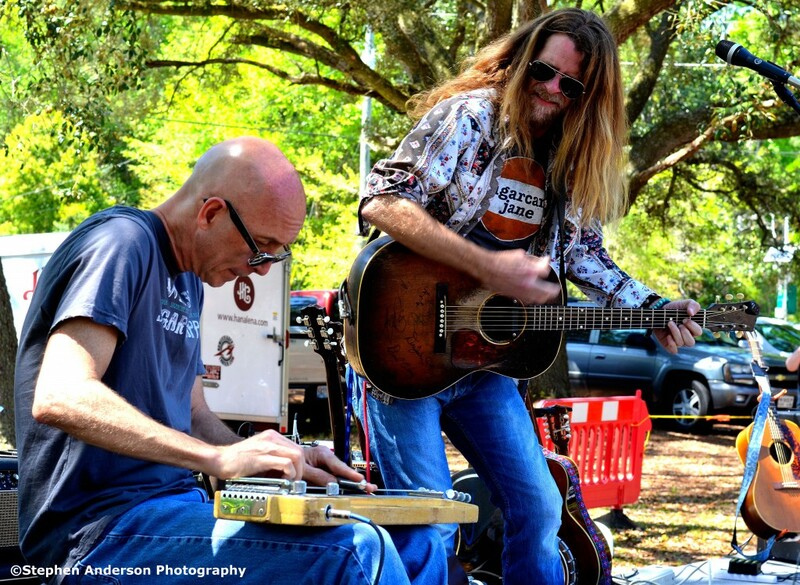 One of the area’s most entertaining and popular group of musicians came together as Willie Sugarcapps (Grayson Capps, Corky Hughes, Will Kimbrough, Sugarcane Jane’s Anthony & Savana Crawford) to release some new music recently recorded at the legendary FAME Recording Studios in Muscle Shoals, Alabama. 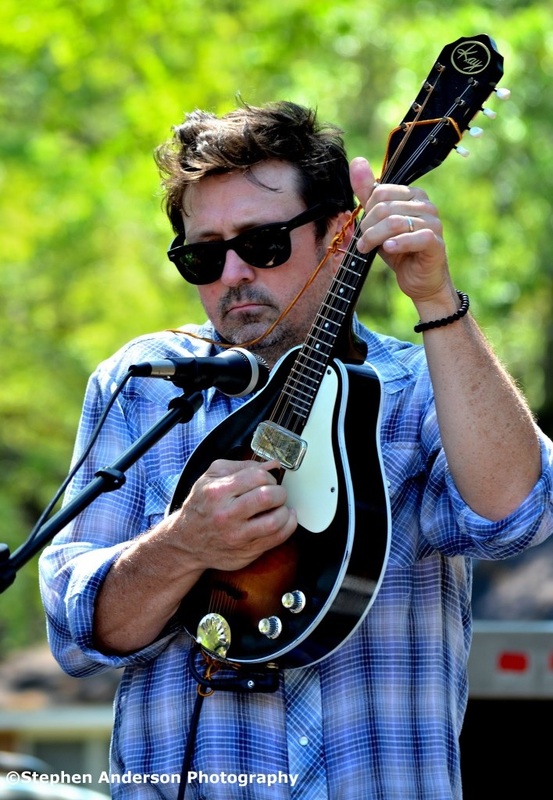 Willie Sugarcapps’ first album has received much acclaim both locally and nationally. 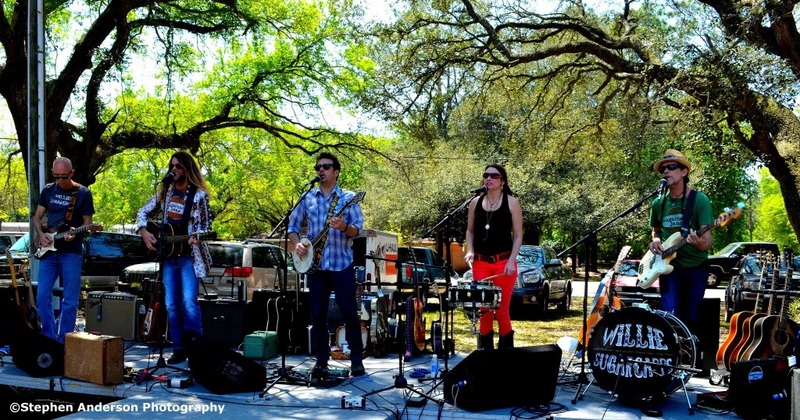 Their self-titled debut is presently nominated for an IMA ‘Independent Music Award’ for Best Americana Album. 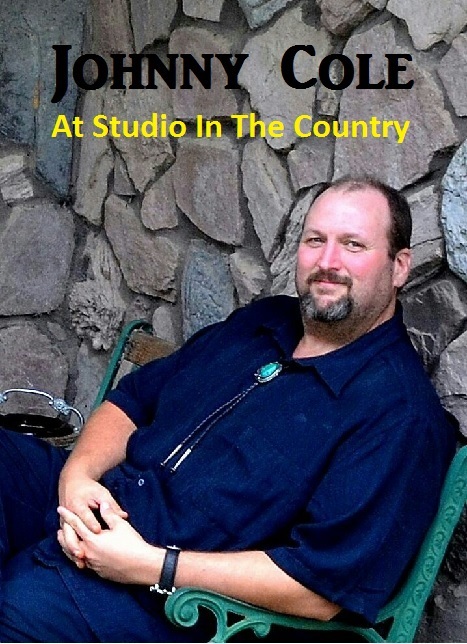 No strangers to the music scene, each have accomplished resumes of their own, having worked and/or performed with some of music’s most known artists, including Neil Young, Steve Winwood, Jimmy Buffet etc. and adding to that, have also written a huge number of recorded songs for other artists. With that said, what makes them shine more than most bands is their devotion to their home, families and friends. 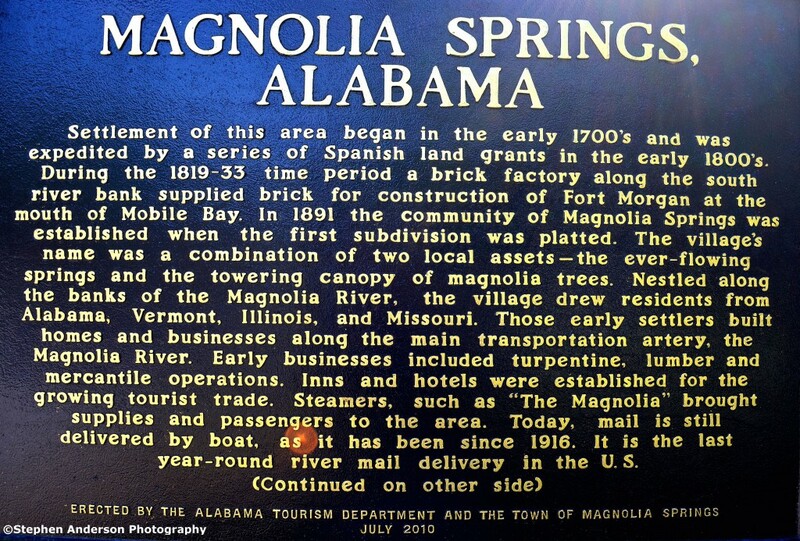 So, on this particular day, their home area of Magnolia Springs and Southern Alabama was, out of their appreciation, due an honor. 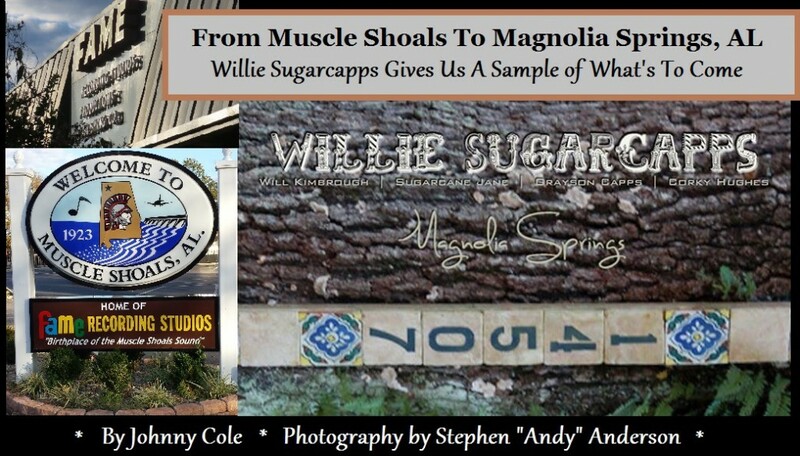 Willie Sugarcapps, formed at nearby Silverhill, Alabama’s popular music destination known as The Frog Pond at Blue Moon Farm, chose to name this new EP aptly entitled: “Magnolia Springs”. 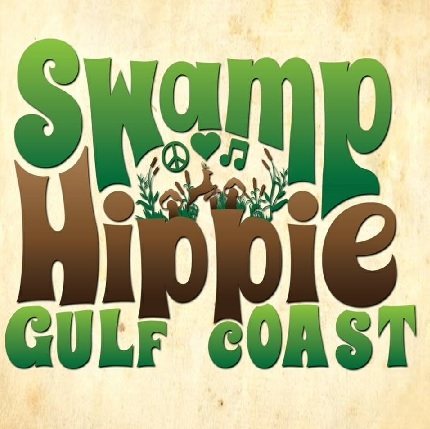 How fitting to have it’s official release in Magnolia Springs, Alabama. More songs from their Fame Studio recording sessions will be released later in the year on their next full length album. It was an honor to see them perform their songs from the debut, the new EP and some of what is to come on the next album. The fans all consider themselves friends because that is how the band makes them feel at each and every show and most surely on this day everyone in attendance was provided with a real treat, and it didn’t hurt that it was one of the most beautiful Spring days in recent memory. 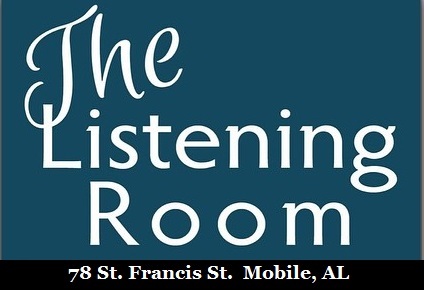 Also performing at the event: The Pale Moon Rising Band; the music of Emily Stuckey, followed by the talented HanaLena from Mississippi by way of Nashville, and following Willie Sugarcapps’ performance, the highly entertaining and popular Delta Reign. 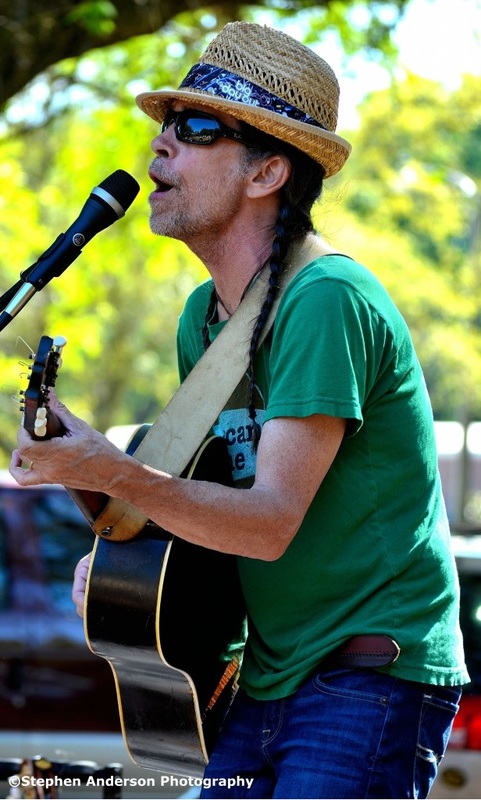 There was no shortage of great music for all in attendance to enjoy. 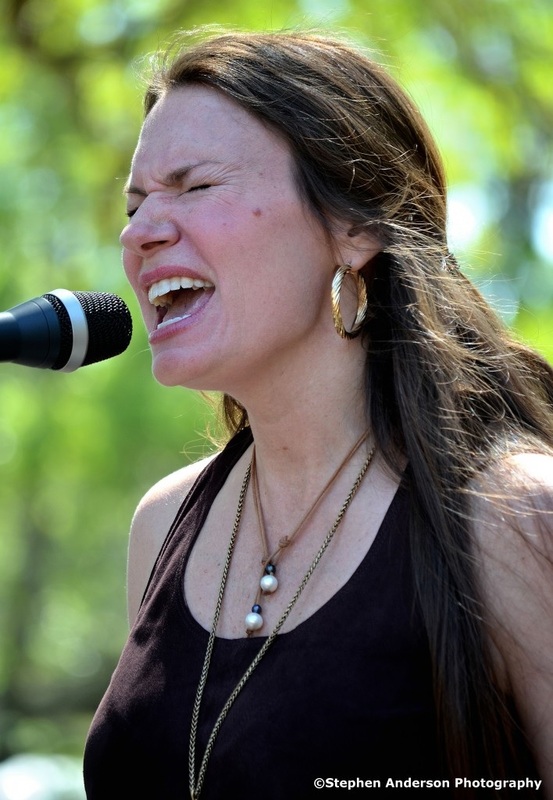 Caroline Melby of HanaLena at Magnolia Springs Festival. Days like this one are “those times that stay with us for years to come”. 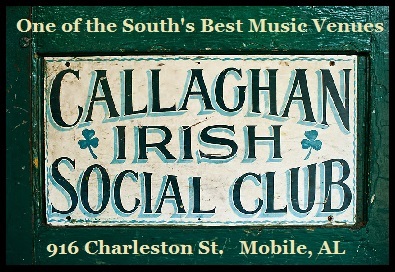 The setting was perfect, the people were kind and generous, the food was amazing and the music was everything you wanted it to be and more. 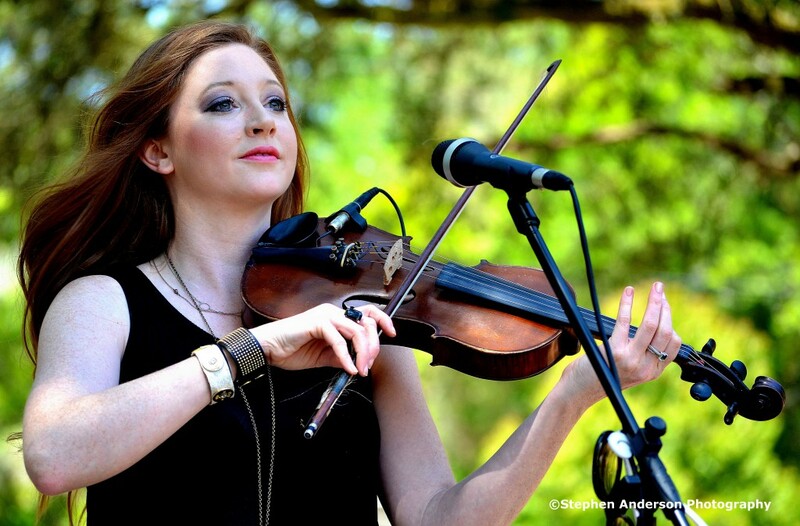 To Purchase Her Music – Click Here! 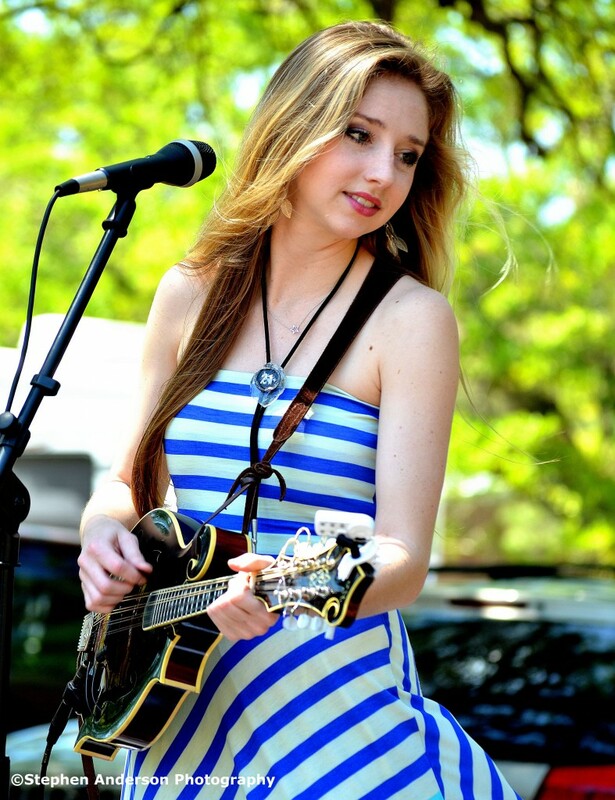 To Keep Up with the Music of Emily Stuckey- Click Here! 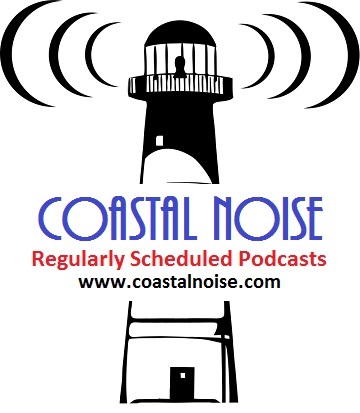 To Keep Up with the Music of The Pale Moon Rising Band- Click Here! 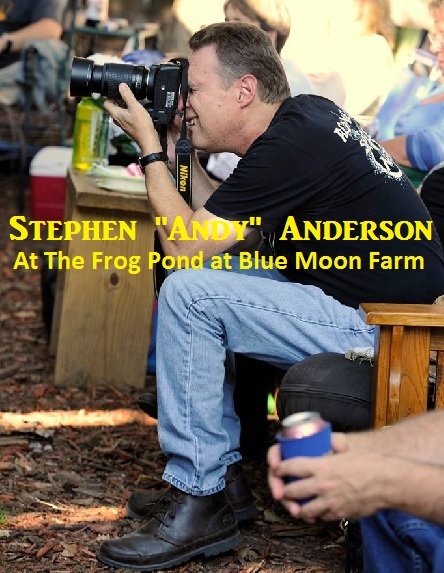 Tagged Americana, Anthony Crawford, Corky Hughes, Grayson Capps, Magnolia Springs Seafood Festival, Savana Lee Crawford, Sugarcane Jane, Will Kimbrough, Wille Sugarcapps. That looked like a beautiful day. 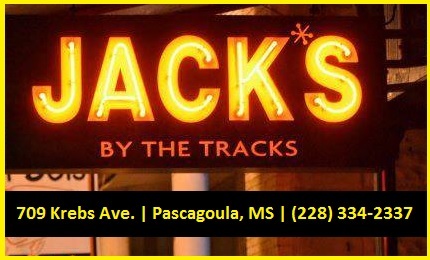 The photos and article make me want to come visit the Gulf Coast. The photos of the artists are excellent. I will definitely visit the Gulf Coast during the next Spring. Great post!